In this episode we have a solid fantasy sports investor. 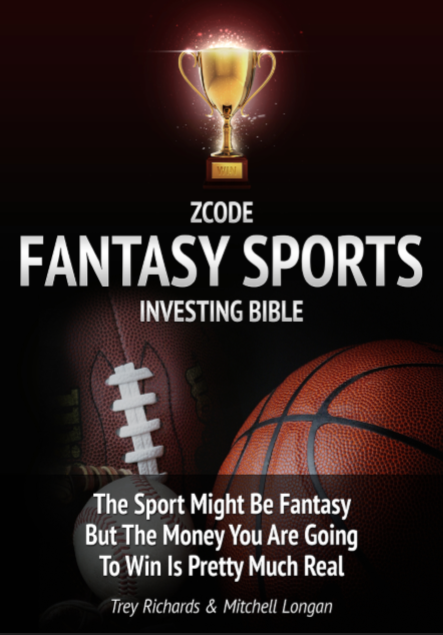 Mitchell is the co-author of our new book - introducing the new ZCode Fantasy Sports Investing Bible! If you are still not involved, you're missing out on some serious money to be made on the fast-growing arena of daily fantasy sports betting. The sport might be fantasy, but the money you can win is REAL! Even now, not many people are aware that there is serious money flowing through the fantasy sports industry. The game you love doesn’t have to be just a hobby any more. With the right tools, anyone can be very successful and profitable playing fantasy sports. Our new book is designed to jump start your winnings on any daily fantasy sports site. We will take you by the hand and show you the most profitable systems and strategies to help you become a consistent winner! - Mitchell's story in the realm of sports investing. - Why he decided to move into fantasy sports investing - and why he thinks it's the next BIG THING. 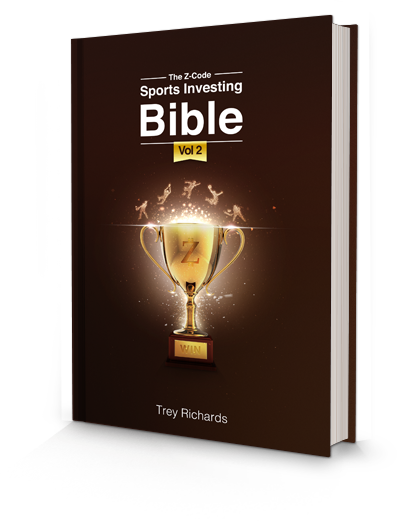 - The ZCode Fantasy Sports Investing Bible and some initial guidance for fantasy sports newbies. - Why Mitchell's strategy is based on poker. 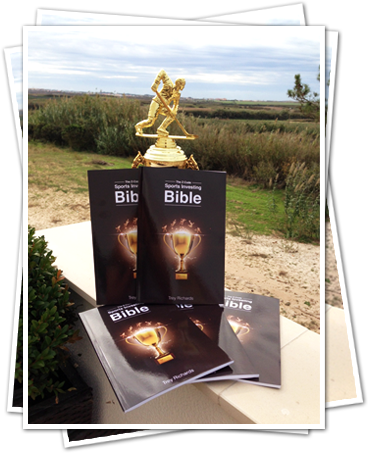 - His personal view about the profits available in this type of sports investing. - Selection of players for the rosters. - Favorite teams in NFL. - New strategies for fantasy sports. - For the newbies: explanation of fantasy sports and how make profits with them. - Measures to use in taking fantasy sports seriously. - Mitchell's opinions on the ZCode Fantasy Sports Predictor that helps to create an optimal line-up. 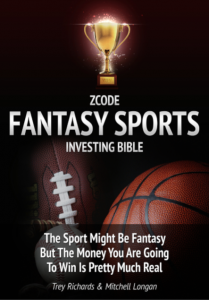 The post Mitchell and Zcode Fantasy Sports Investing Bible Secrets revealed appeared first on NFL Picks | NHL Picks | Hockey Predictions | Winning Sports Picks | MLB Predictions | NBA picks | MLB picks | Soccer Picks.